You can order flatwhite and latte in Japan. 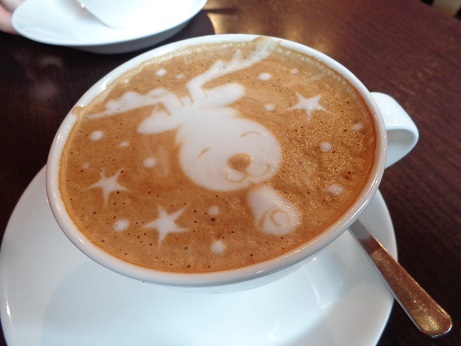 A difference between New Zealand flatwhite/latte and Japanese flatwhite/latte you can find is a pattern drawn on the top of coffee. The above photo was taken in Japan. You can guess which month I had this coffee there!